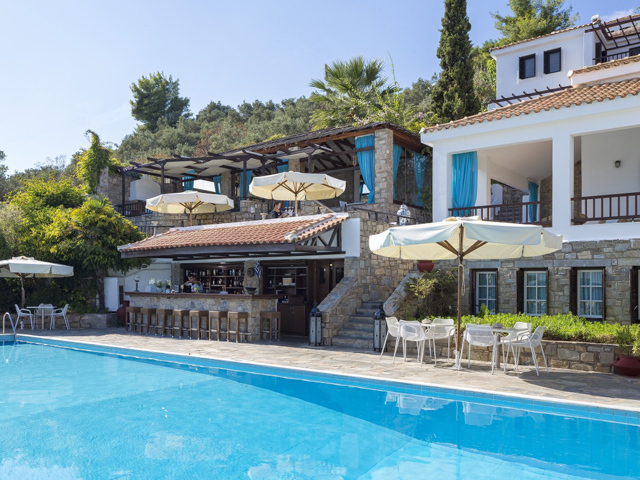 Open: All Year...At day break the light beams will gently caress you out of Morpheus (God of Sleep) Land and lead you for a refreshing swim in the privacy of your pool, before enjoying your breakfast with natural Cretan products and be filled with energy for the rest of your day. 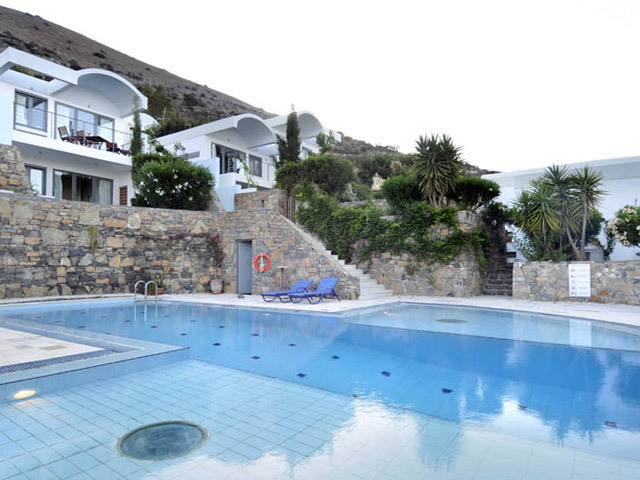 Open All Year... Elounda Vista Villas is a peaceful place, ideal for relaxation. 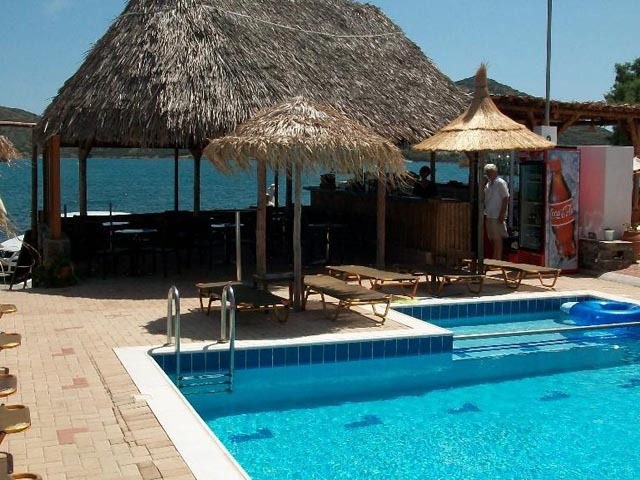 It is highly recommended for couples, friends and families looking for tranquility and calmness and of course everyone else eager to experience staying in our enchanting environment. 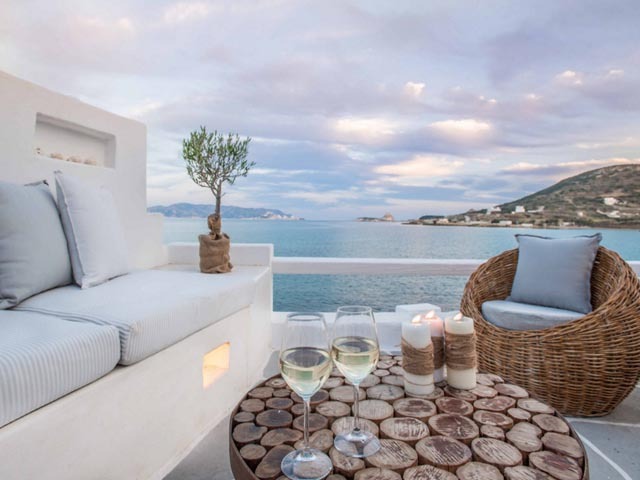 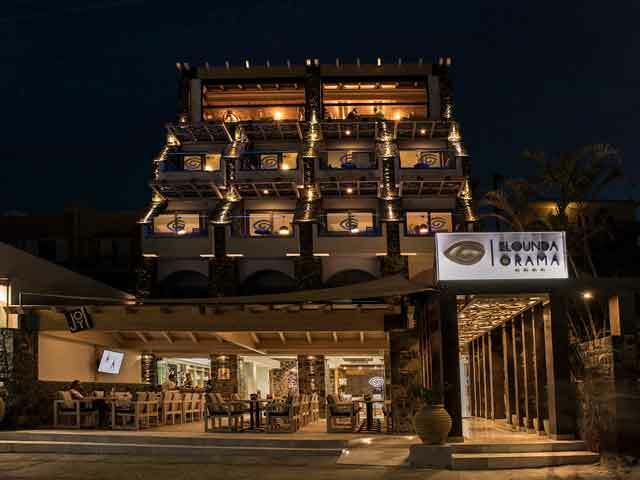 Open: June to September...Elounda Krini Hotel is a beautiful beachfront site in Elounda, Crete – a privileged destination worldwide and certainly, among the leading destinations in the Mediterranean. 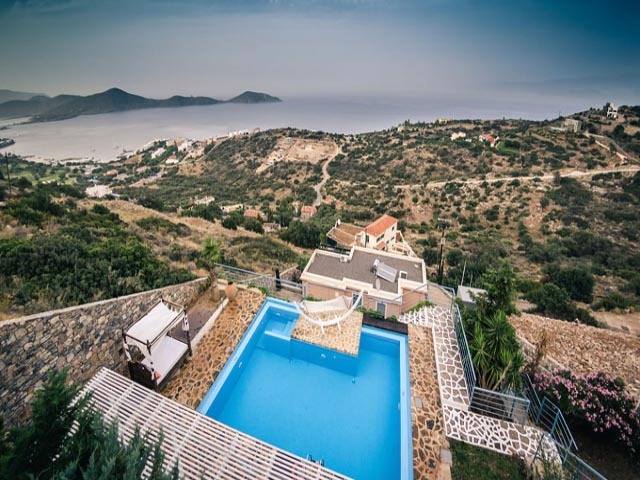 Open : April to October ... Elounda Sunrise studios and Apartments is located in North-East Crete, facing the sheltered Elounda Bay and 30 metres from a beach. 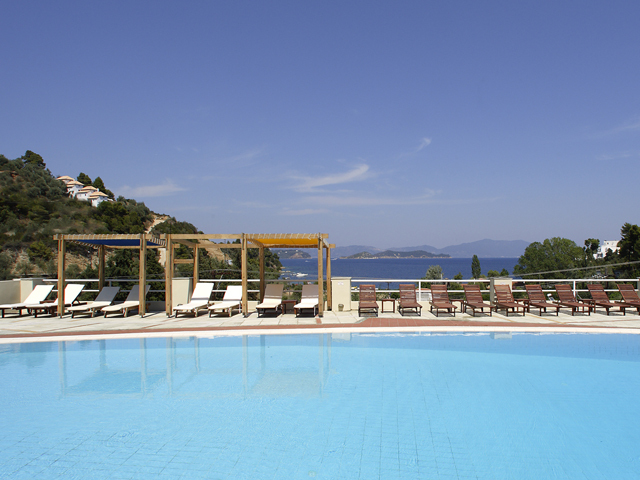 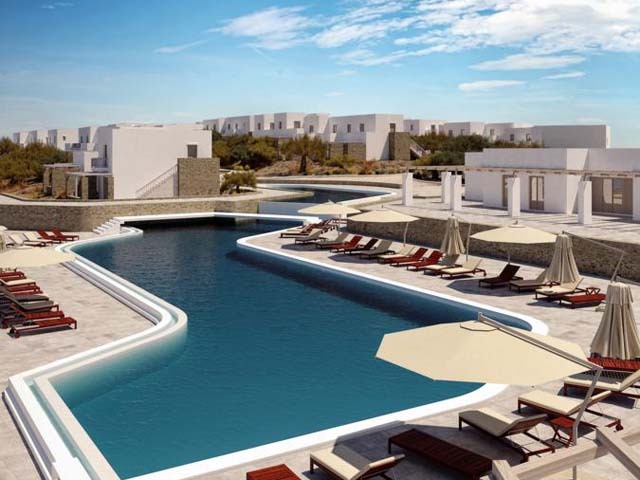 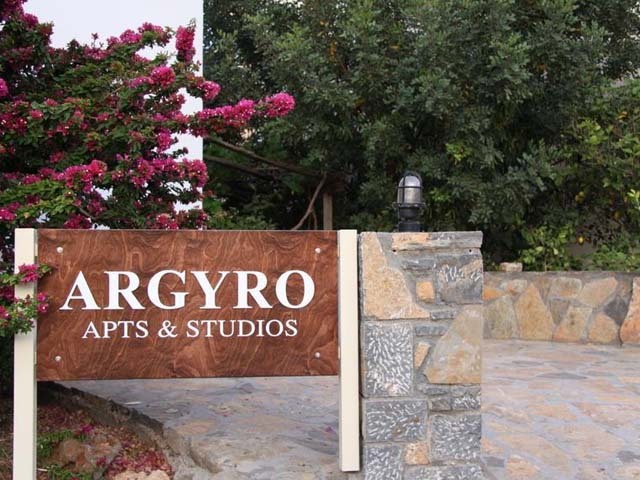 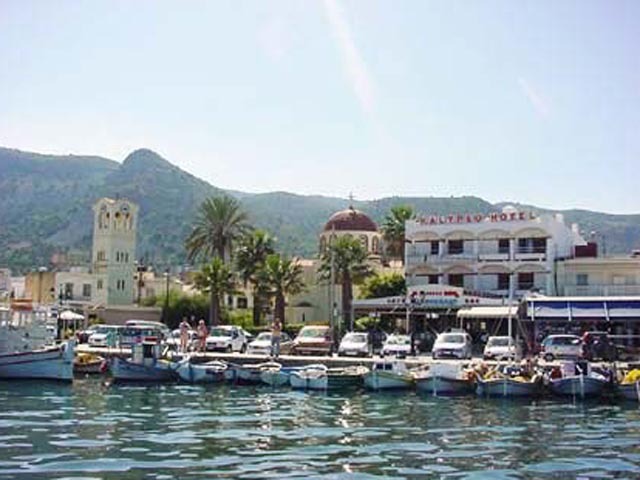 Open April to October ..... Kalypso hotel is situated at the centre of Elounda. 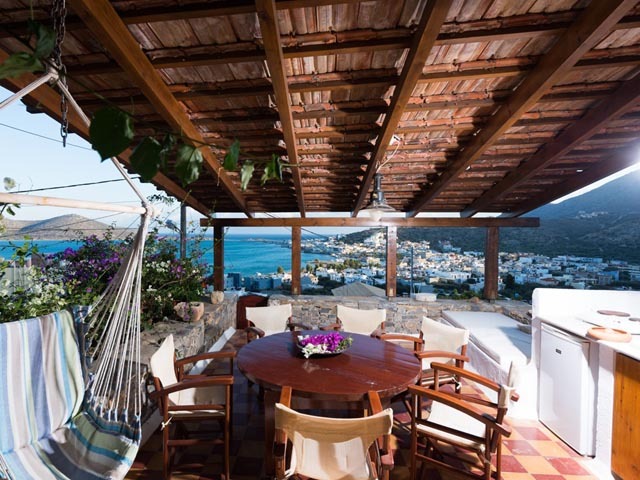 From its balcony you can see the square, the port and the bay of Elounda. 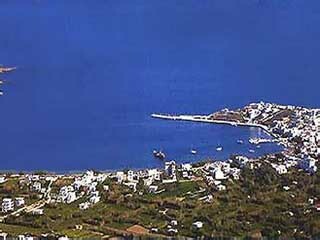 In only 100 meters distance you will find the organized beach of Elounda.